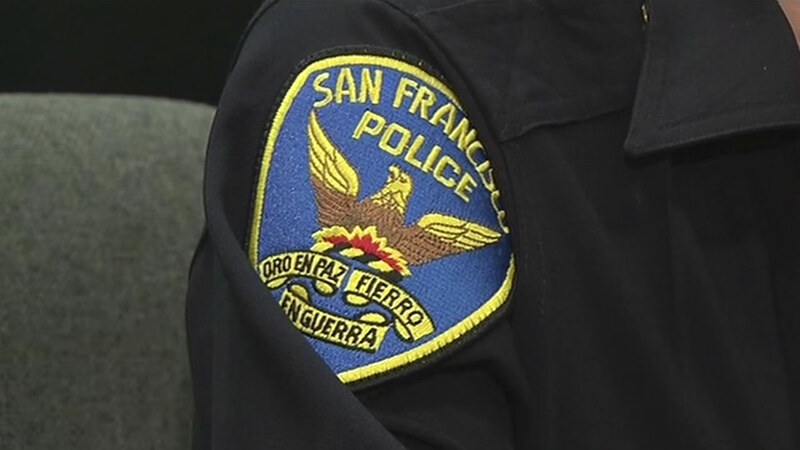 SAN FRANCISCO -- San Francisco police officers are being credited with saving the life of a 38-year-old woman Wednesday at San Francisco International Airport. At approximately 7:06 a.m., Sgt. Bobby Cheung of the police department's airport bureau was flagged down by an airport worker who alerted him to an unresponsive person in a nearby stairwell, according to police. After locating the woman on the ground without a pulse, Cheung began CPR and radioed for an automated external defibrillator. Officers Ryan Mariano and Christopher Giles responded with the defibrillator and alternated performing CPR while the defibrillator was applied. Sgt. Mark Yesitis and Officer James Trail arrived soon thereafter to assist with CPR. The victim eventually blinked her eyes and squeezed the hand of an officer. The officers stabilized the woman until medical personnel arrived. "I am very proud of our Airport Bureau officers," SFPD Chief William Scott said in a news release. "I can say without hesitation that because of their training and swift response, a life was saved. These officers exemplify what it means to be one of San Francisco's finest."